IMO, they're terrified of HRC .... to the point of getting Megyn Kelly fired. 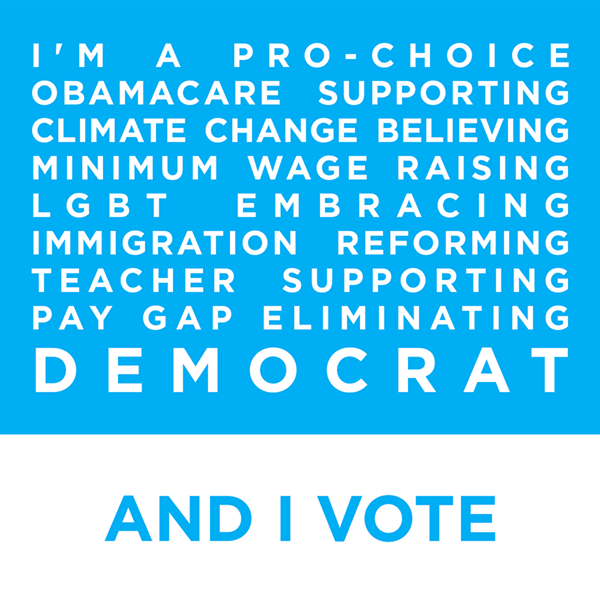 It's great to be a Democratic party supporter in 2016. Well, we know who the alpha dog is now. 1. It's great to be a Democratic party supporter in 2016. 2. Well, we know who the alpha dog is now. Too bad for Megyn. Apparently the weapon sometimes DOES get blamed instead of the person who pulled the trigger. Ya think he'll kiss Megan's "nose" next...?? ?